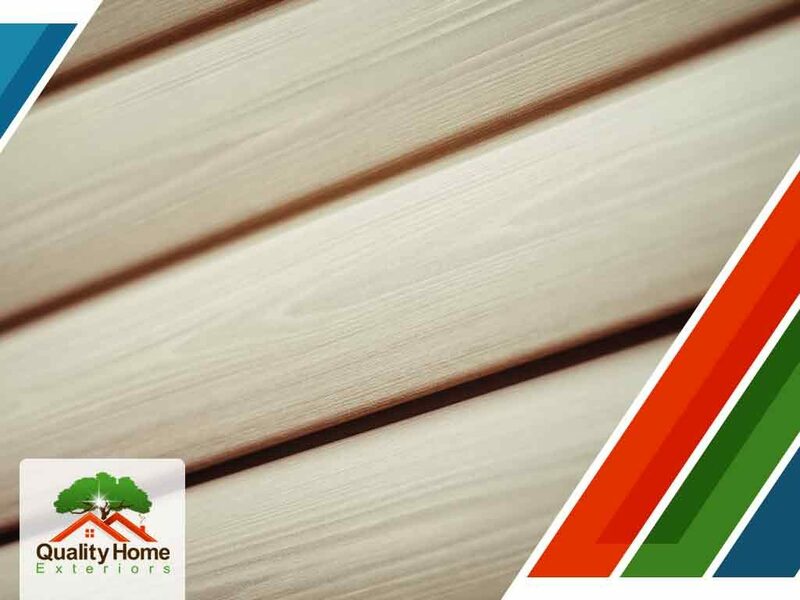 Siding serves as one of the protective components of any home, shielding its exterior walls from harsh weather and acting as a thermal insulation material. Home exterior siding is a great investment that’s made even better by quality siding material like insulated vinyl. Insulated vinyl siding can handle all kinds of extreme weather such as hail storms, wind-driven rain, snowstorms and other outside elements. It has an advanced patent-pending panel locking design for a tight, secure fit. You won’t have wall irregularities with an insulated siding system because they have fewer seams. You can count on a sleek, clean-looking exterior wall with no lowered chances of repairs. Seams are always the weak part in all home components, such as your gutter system, because seams are natural breaks in the material that, without a reliable sealant, are mere gaps that can allow water infiltration. The same is true for siding; the more seams it has, the greater its chance of leaking. Insulated vinyl siding is better than regular vinyl because of its increased R-Value. This helps lower your cooling and heating bills because the R-Value in energy-efficient siding helps stabilize indoor temperature, allowing you to rely less on artificial cooling and heating. The upkeep of insulated vinyl siding is incredibly low. You save time, effort and money with this material’s low-maintenance properties. The paint also stays vibrant and chip-free because of multiple protective coatings and layers. Quality Home Exteriors cares about the condition of your home. We offer excellent service and products for home improvement projects like residential roof replacement, commercial roof maintenance and siding repairs. Call us at (402) 401-4505 or fill out our contact form to schedule a visit from our experts. We serve residents of Kansas City, MO, and Omaha, NE.